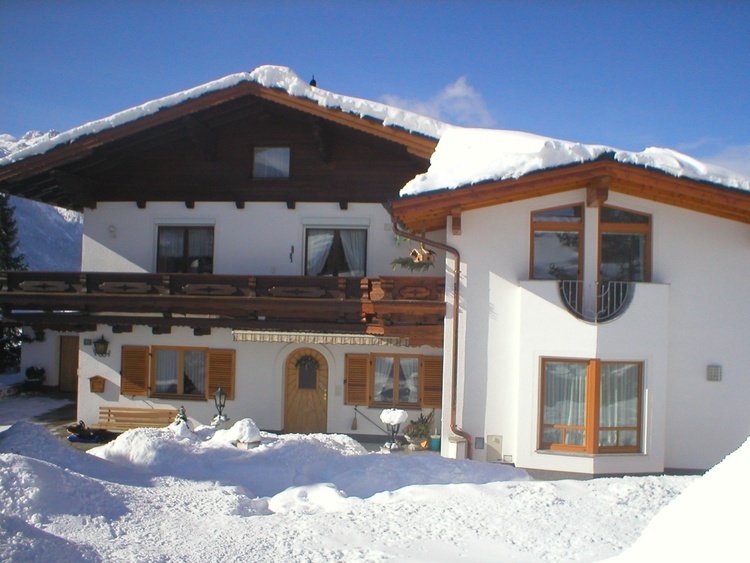 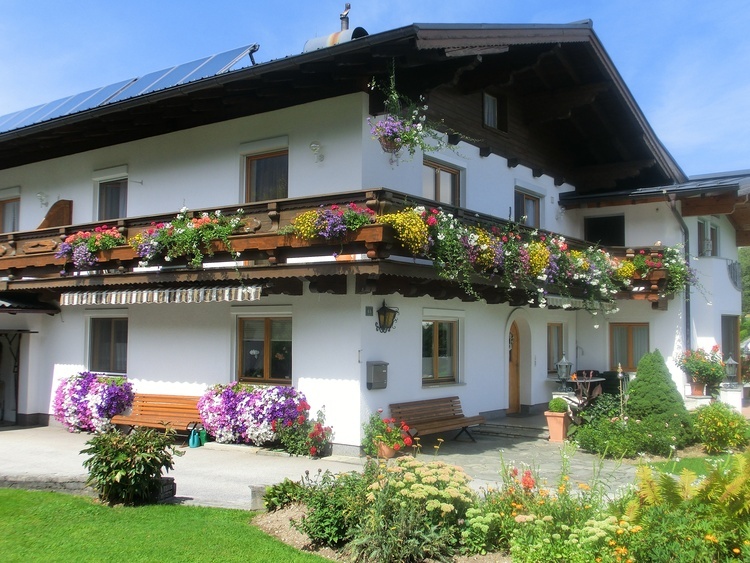 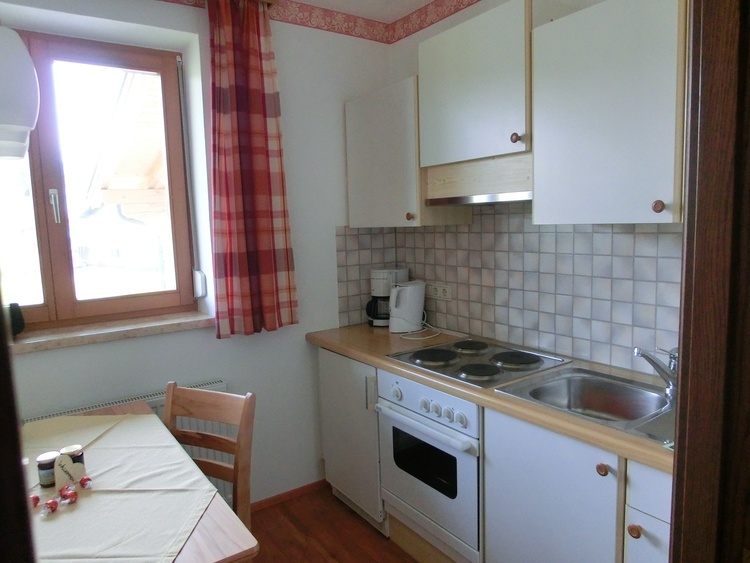 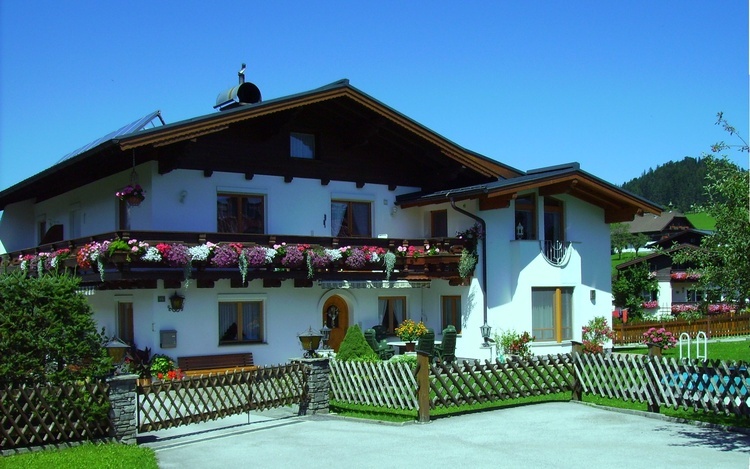 Neat house in a quiet, sunny location with stunning views of the Tennen-gebirge and the surrounding green meadows. 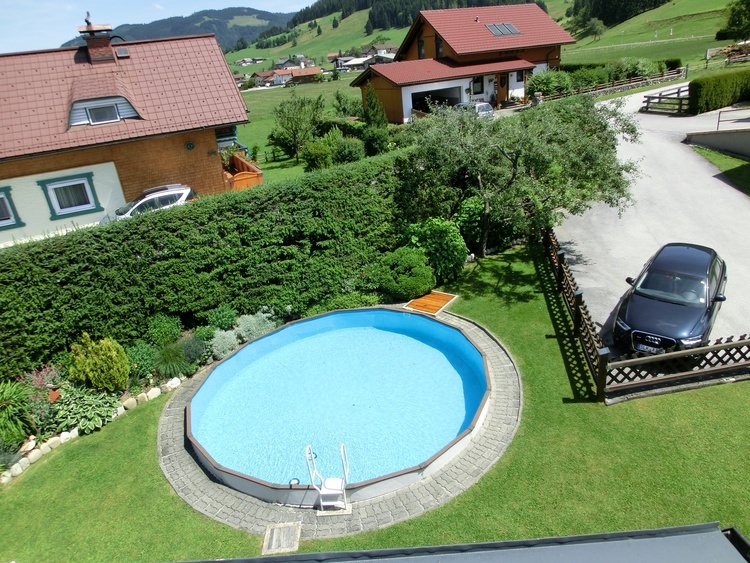 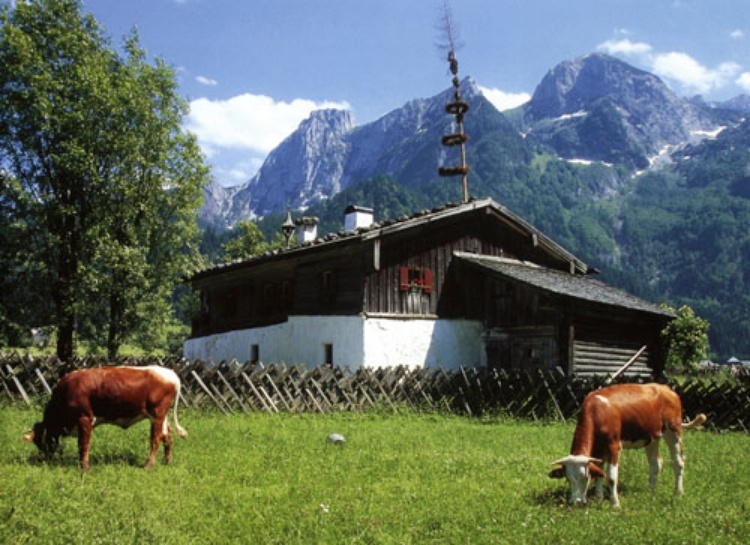 The village center of Abtenau is 1.9 km away and over several idyllic hiking trails also within easy walking distance. 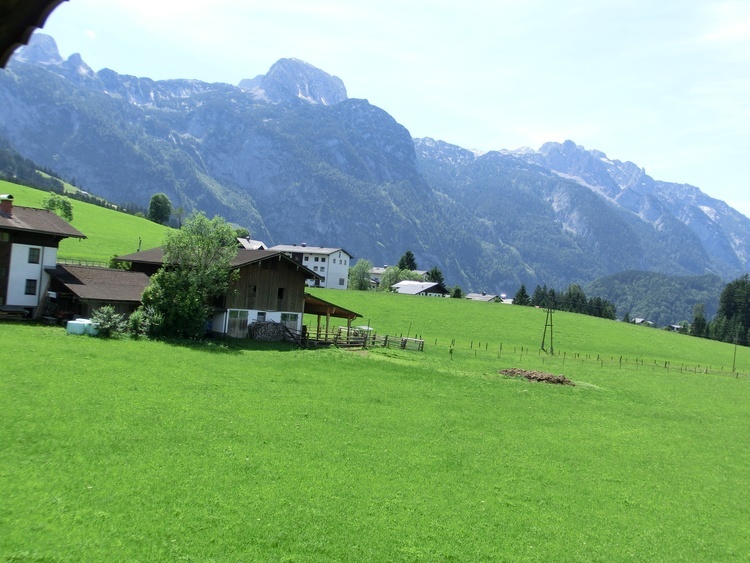 5441, Europe, Austria, Salzburg, Salzburg und Umgebung ,Abtenau. 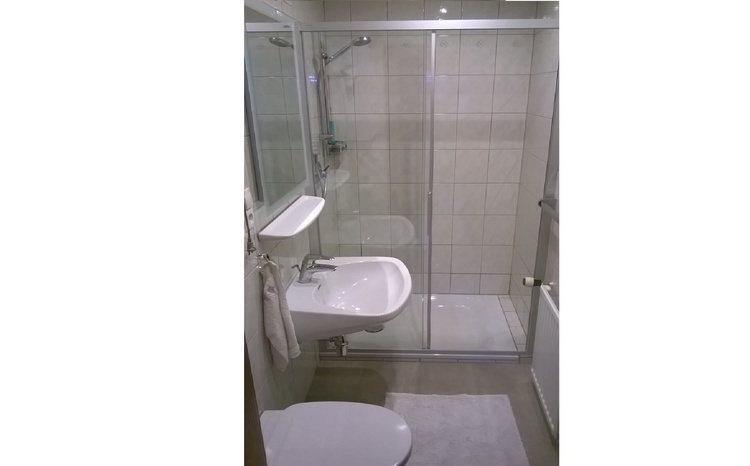 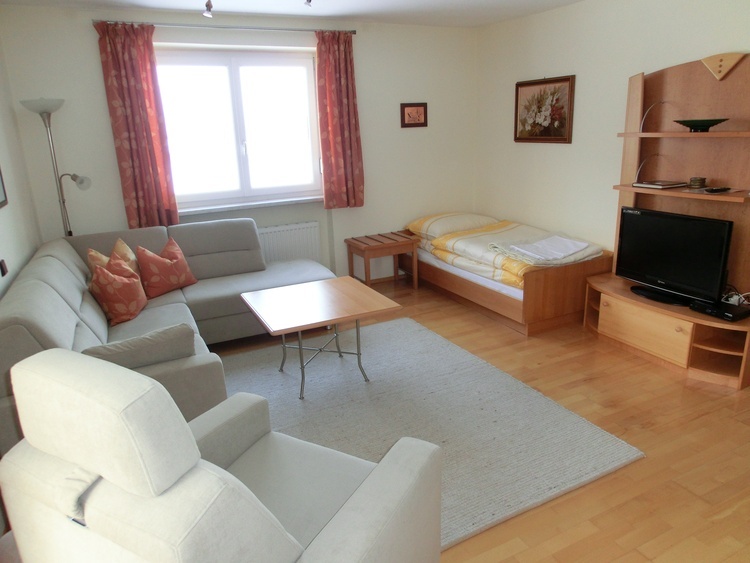 The apartment is 54m ² and consists of: entrance hall, shower toilet, large comfortable living room for 2 people, double bedroom, Kitchen m. Dinette, oven, 4 ring stove, kettle, coffee machine, refrigerator w. Freezer, toaster, radio, crockery.